PPT to Flash Page Flip-convert PowerPoint to flash flip page book. Get intuitive flip page book from Power Point! Support mobile device （Tablet, IOS and Android）. Say no to the traditional way to make presentation! 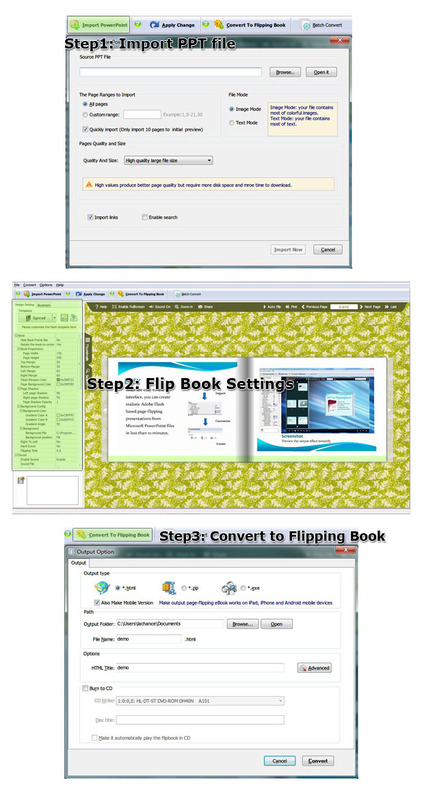 PPT to Flash Page Flip is designed to convert Power Point files to flip page book. 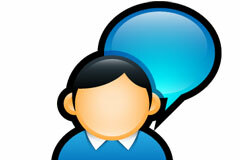 It offers you rich settings to make your own creation including adding templates, background music, and icon color. 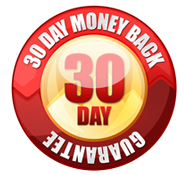 You can create a charming page page flip only by few clicks. 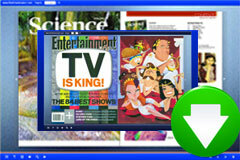 And it also allows you to publish online or enjoy it on mobile device (Tablet, IOS and Android). Just take few seconds to imagine making presentation by flip page book. You flip through the gorgeous book with realistic flipping sound on screen. And the beautiful background music is playing automatically. If you zoom in the content, they still keep highly clear. You would definitely entertain your audience at a level you could never before achieve. 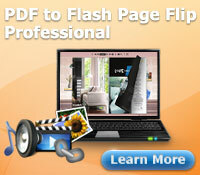 PPT to flash page flip gives you many ways to completely protect your creation. On one hand, you can utilize setting a password if you wish others can watch only after your permission. On the other hand, you can also add a unique watermark to prevent your publication from unauthorized copying. 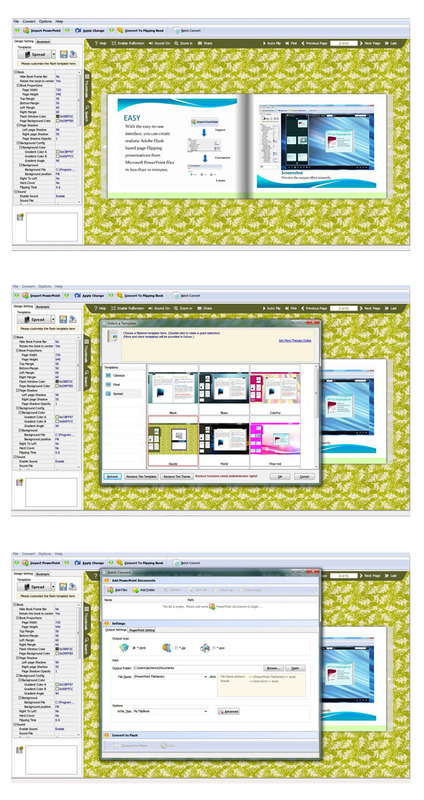 After you finish your satisfied creation, there is different way to delivery in PPT to Flash Page Flip. 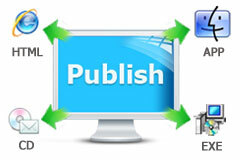 In the aspect of online, you can publish it online in your website to let more people visit it. And in the aspect of offline, EXE,ZIP, APP are all available output format. In addition to those above-mentioned, you can also distribute it through CD or DVD or other portable storage device.